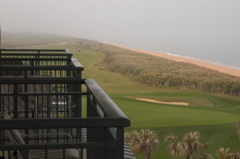 Summary: One of the most naturally beautiful courses around, Ocean Hammock has great ocean views, wild flowers, gators, plentiful lakes, and spacious bunkers. 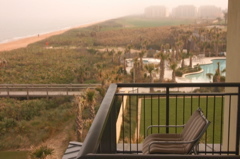 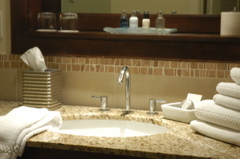 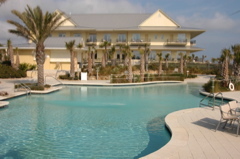 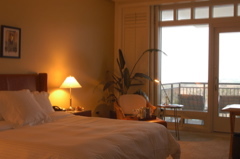 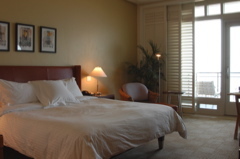 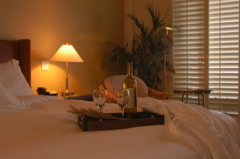 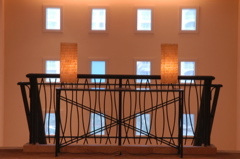 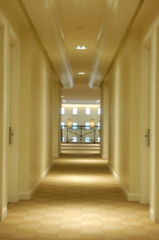 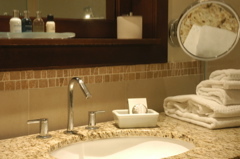 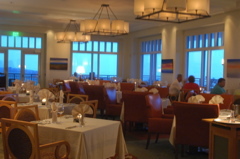 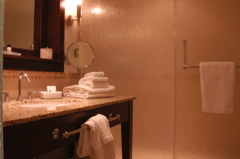 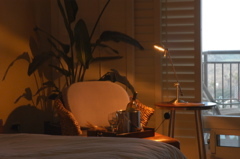 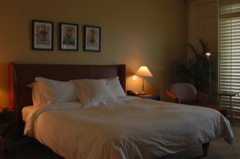 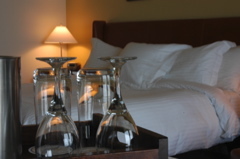 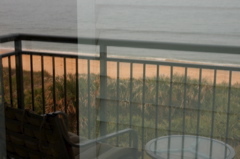 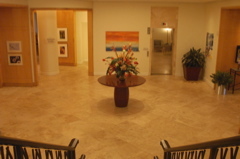 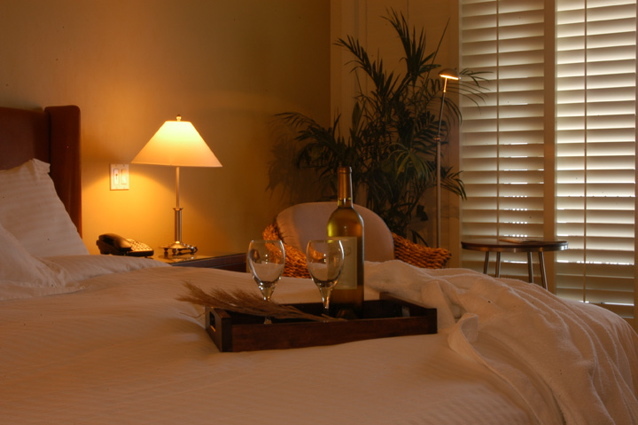 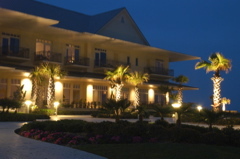 The resort has full amenities and is balanced with class and comfort. 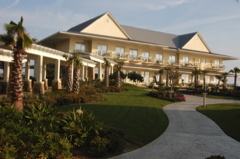 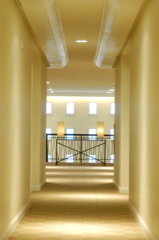 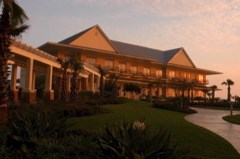 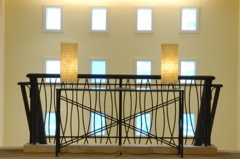 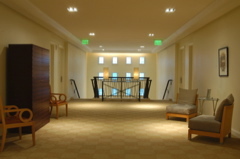 The architecture of the resort is modern and among the most elite designs in Florida. 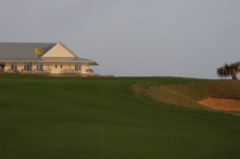 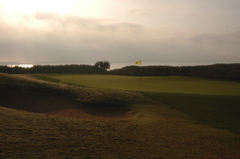 The course's 77.0 rating speaks for itself, but only the photos speak of the serenity and complex Nicklaus design. 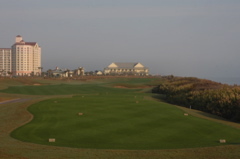 Zigzagging fairways, sculpted bunkers, and complex greens make the challenge real, but the scenery keeps the joy and love of the course.